As the cost of a college education continues to escalate, many parents do not have the funds or resources needed to assure their children receive a college education. However, there are numerous student aid programs available at the state and federal levels. For assistance contact the financial aid offices of colleges for information on the types of aid offered, the procedures, deadlines, and how and when the student will receive the aid. Inquire about each school’s satisfactory academic progress policy. Keep copies of the enrollment agreement, the school’s catalog, and all financial aid documents. Association of Flight Attendants-CWA Produces Video Against Postal Privatization! Read more about Association of Flight Attendants-CWA Produces Video Against Postal Privatization! Read more about Fired Up and Ready to Go! Workers are standing up for a better deal at JetBlue. It’s one of the few companies in the airline industry that has operated in the past as a non-union carrier. The future will be different. 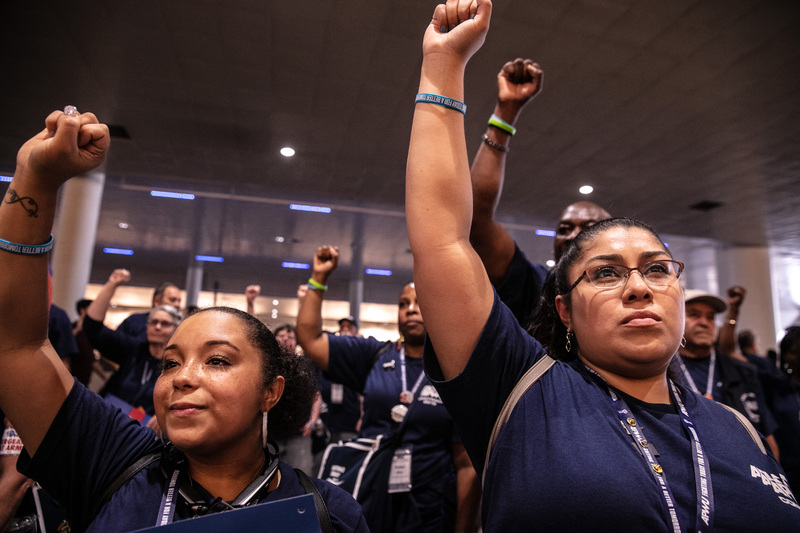 In April, flight attendants at the New York-based airline overwhelmingly voted for representation by the Transport Workers Union (TWU). In May, the Air Line Pilots Association announced a tentative agreement on a first contract with the airline. helps lead a rally against jobs and service cuts. In June, as the APWU bargaining team prepared for contract talks with the U.S. 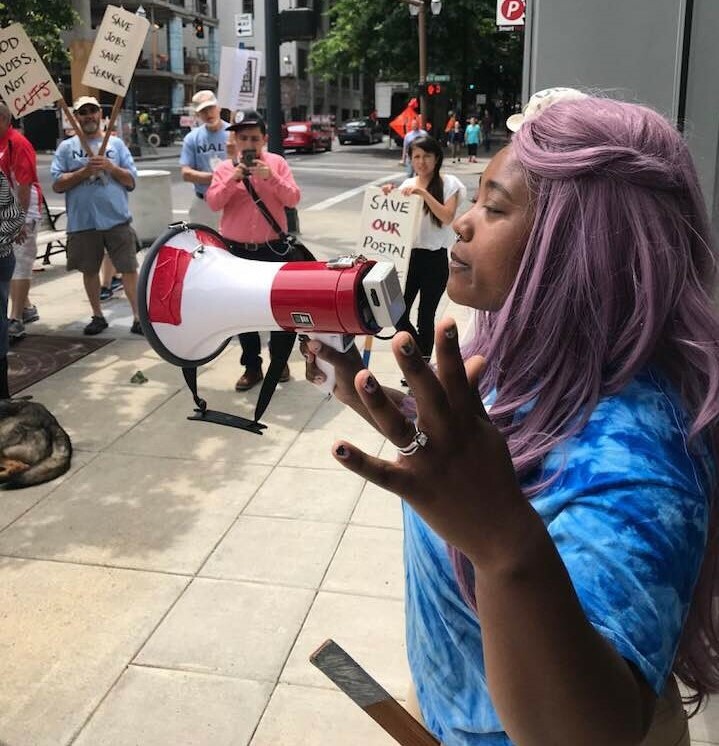 Postal Service, union members in Portland, Oregon and Cincinnati, Ohio rallied with supporters to protest job and service cuts that have led to long lines and delays in mail service. 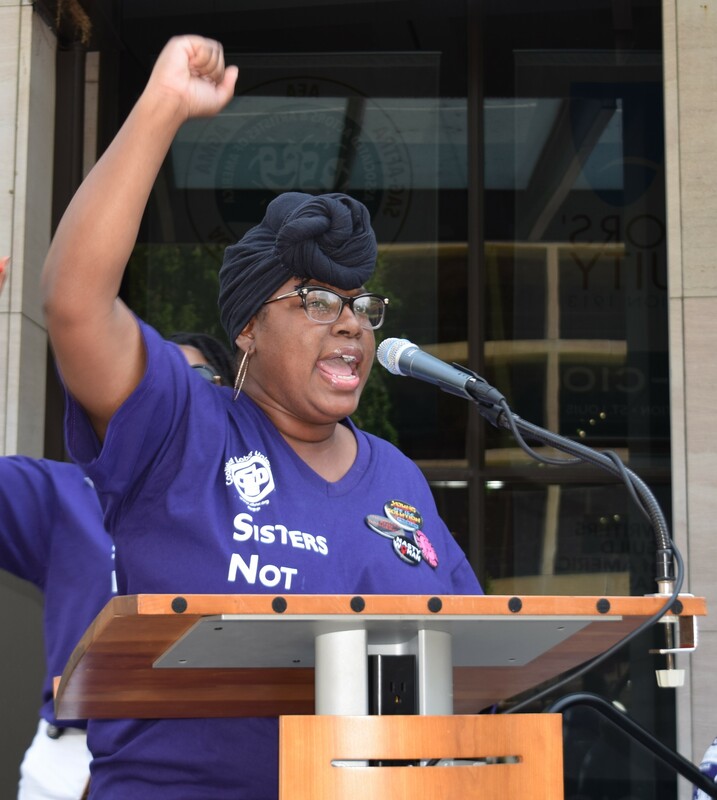 Instead of considering age, race, parental status or other irrelevant factors, APWU members in Long Beach saw a dynamic leader standing up for a strong union. Dean was elected president with 13 percent more votes than her nearest competitor.